Most of the organizations are running Linux servers in their data centers for various purposes. Protecting the Linux servers from the system failure or any disaster is not an easy process. 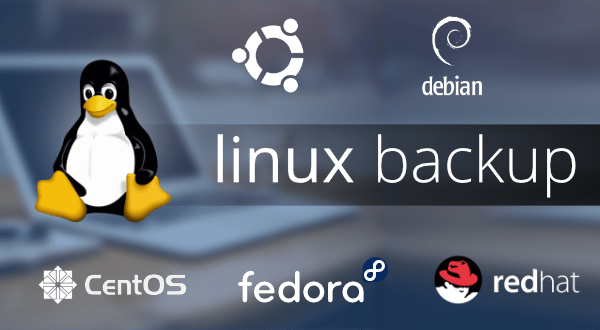 Hence, Vembu has developed a simple yet powerful backup solution for Linux Servers. Vembu offers agents for all RedHat and Debian based flavors. Vembu offers agents for backing up the files and other application data from Linux Servers.